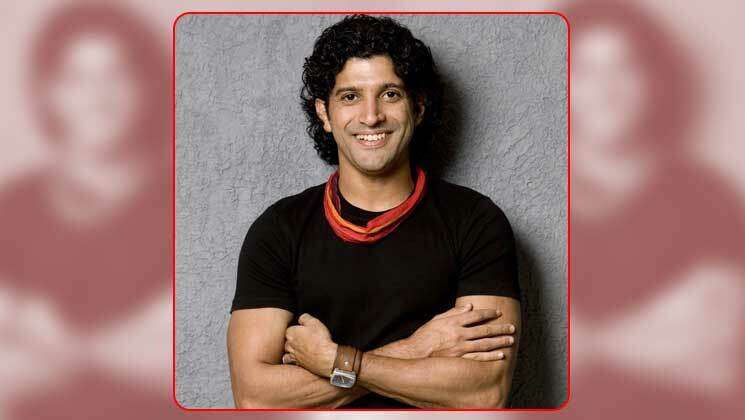 With which movie did Farhan start his acting career? 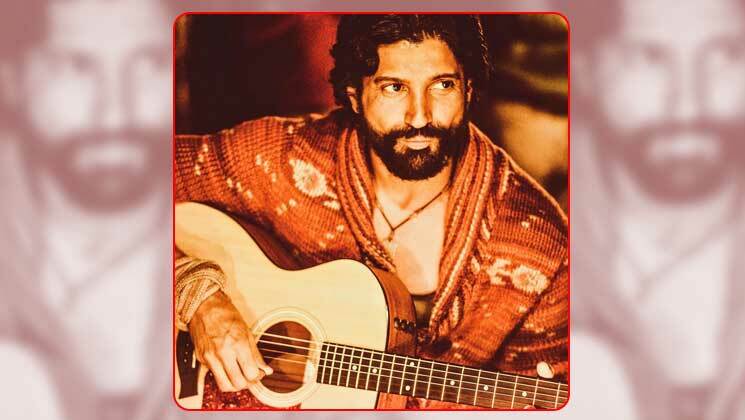 With which movie did Farhan make his singing debut? 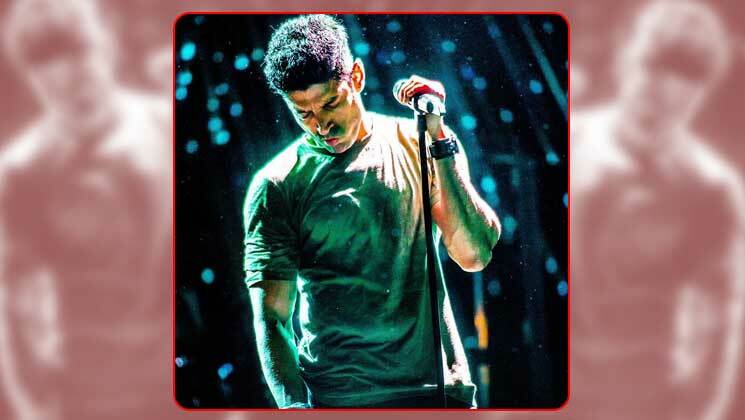 For which movie did Farhan win the Filmfare Award for Best Actor? 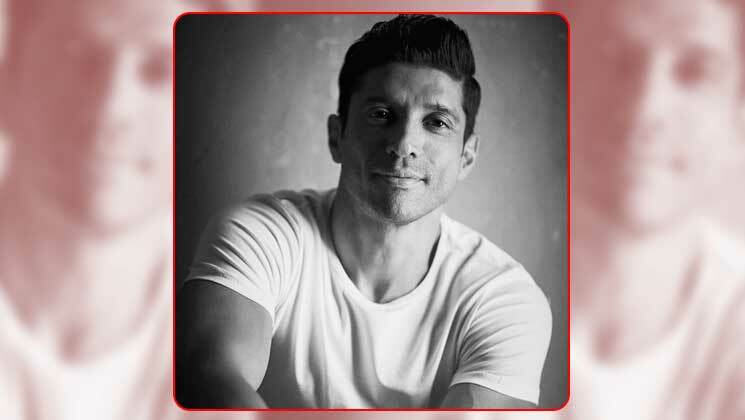 With which movie did Farhan make his debut as a director? 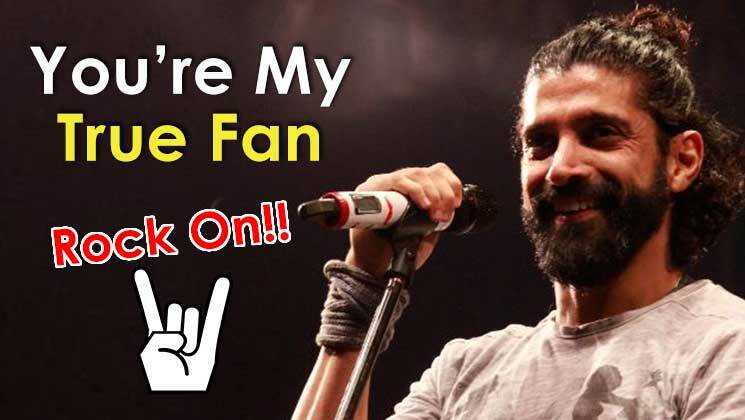 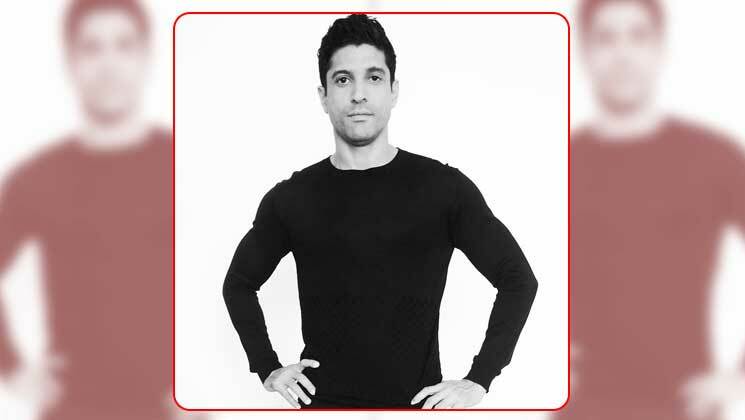 Farhan Akhtar started his career in Bollywood as? 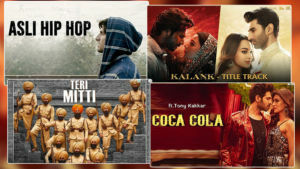 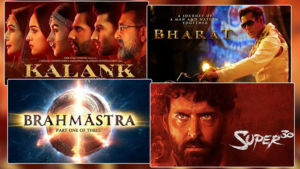 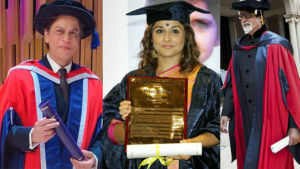 Among these, which is Farhan's short film on AIDS? 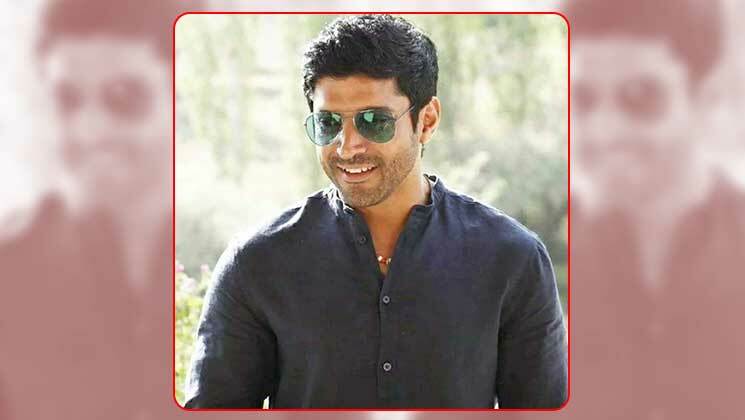 In which year did Farhan get married to Adhuna? 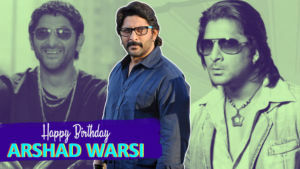 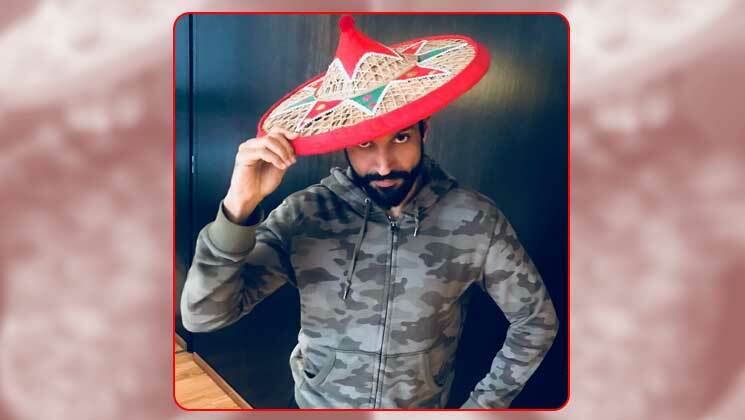 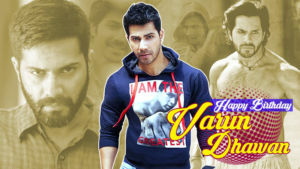 Farhan is the grandson of which Urdu poet? 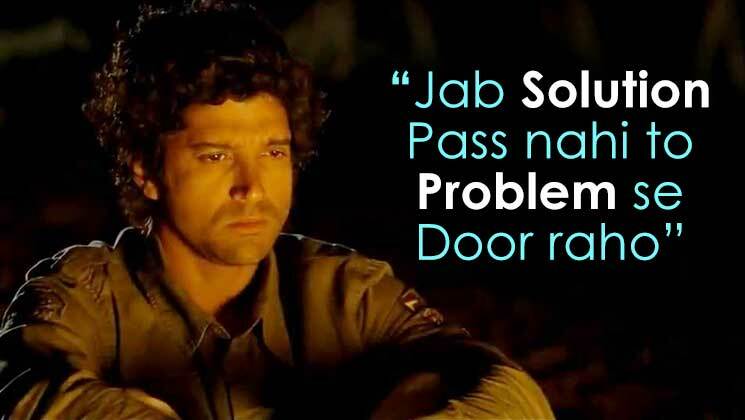 In which movie did Farhan appear with Amitabh Bachchan? 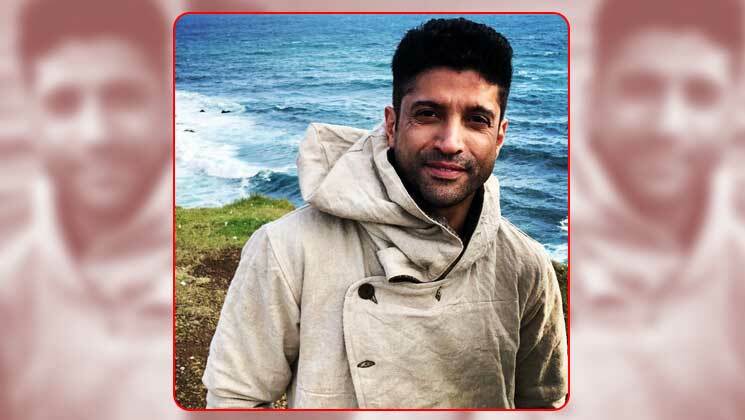 What was Farhan's profession in 'Zindagi Na Milegi Dobara'?